Skin care product choices are numerous. How are you supposed to tell which ones are right for you? How do you decide which brand is better? Do some ingredients work better than others? Will the cleanser that worked best for your friend work well for you too? How much money is too much for the right skin care product? These questions will be buzzing in your head as you search through all the skin care products. Try not to panic, however. Use the following tips to help you find the best skin care products for you. There's nothing worse for a teenager than having acne and associated skin problems, and the same is true for adults, as well. There is nothing at all wrong with wanting to have facial skin that looks great because it is simply attractive for most people. It is more than possible to effectively treat just about any kind of skin condition including blemishes. The most important thing to help ensure your success is you need to discover the best products for your skin. After all, not all skin care products are created equal. It's totally normal to experience poor to no results or excellent results just depending on what you use. Do you know your skin type? The easiest way to find your skin type is to visit a dermatologist. He/she can recommend products specifically formulated for your skin type. 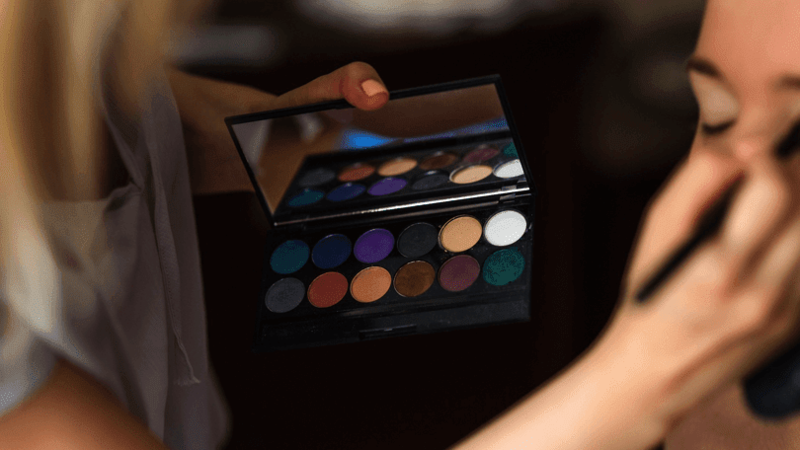 If your skin is oily you'll want to stay away from products that are mainly oil based. If you have dry skin keep away from acne fighters and other products containing drying agents like salicylic acid. Your dermatologist will help you and may even be able to recommend a product line or two. One of the easiest things to do is talk to people you know and who have great looking skin; ask them if they do anything special. If you know them well, then you can ask them a million questions about what they use. If your friend has a totally different kind of skin type, then be sure to make note of that. It is well known that your good friends and other people around you will be more apt to tell you the truth. Of course, remember that just because something worked for your neighbor, that doesn't mean it will work for you. If your skin is a close match to that of your friend, then that's a good thing for you. If the match is close or perfect, then you can confidently give the product a try. Setting a budget is a good idea. But this doesn't mean you have to buy the cheapest product at the store. That is not what we mean! The reason for setting a budget for skin care products is the same as setting a budget for any other purchase. This helps you walk away from those persuasive salespeople who want to sell you something that you can't necessarily afford. Setting a budget is a good way to save you time and effort. But again, following a budget doesn't have to mean being cheap. Buy the best products that fit your budget. Buying skin care products can be approached in various ways. However, to get the best products, you need to do some research. As you research, you will find the best products for your skin. Remember that the expensive products are not necessarily the best ones. One thing to keep in mind that the time of year will have an impact on your skin. The only thing to do is use different products according to the time of year. When you see your skin changing with the season, then that is the time to use different products. If things get really dry, then obviously you'll need more moisture in your skin. Oily skin and humid weather puts more of a strain on you for obvious reasons. There is also nothing wrong with talking to your doctor for recommendations. Getting the right skin care product for your skin does not need to be overwhelming. Make your shopping experience simple and stress free by taking the time to do some research before you go. The key is to know the ingredients not just buy what's in a pretty box. 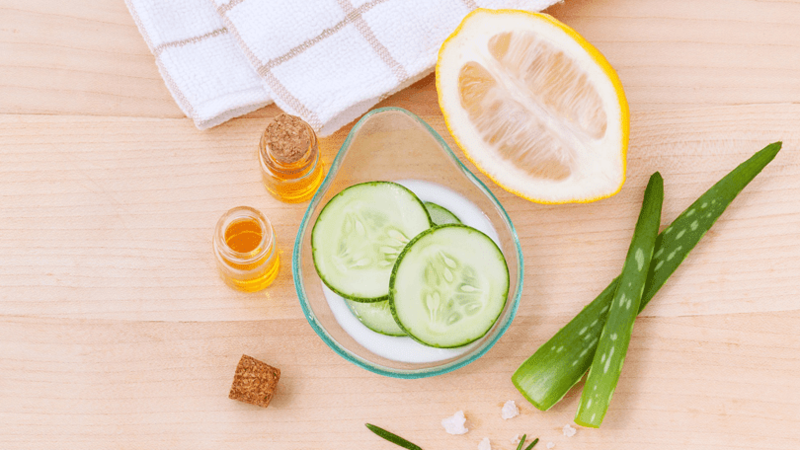 Several Home Remedies For Acne Which Actually WorkAcne is a skin condition that can affect people of all ages, although it's more common in young people. It can be very upsetting when you think you're past the age of having to worry about acne, and then whiteheads or blackheads start reappearing on your face. Understanding the cause of acne breakouts may seem impossible because there are so many factors involved. One thing we do know however is the role eating a healthy diet plays in having beautiful clear skin. 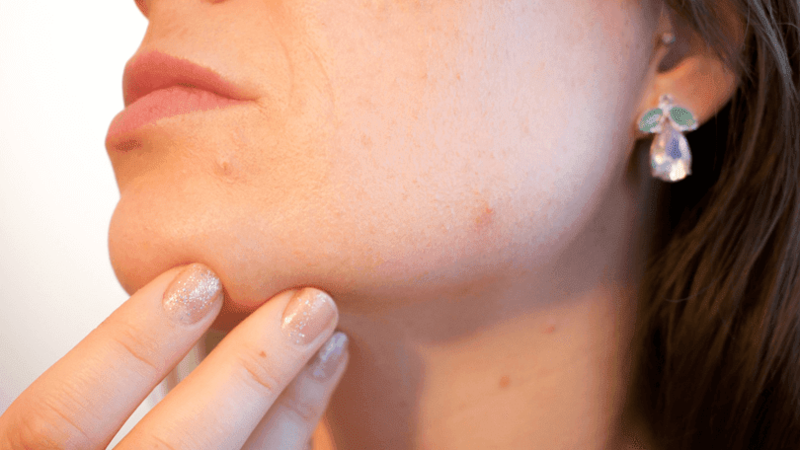 In this article we'll be looking at some simple and effective acne treatments to help clear up your condition fast. The why your skin looks could be directly related to the types of fat you are eating. On the one hand, unhealthy fats can contribute to the problem, while healthy fats can help clear it up.